We have had a wonderful first week in Year Four. 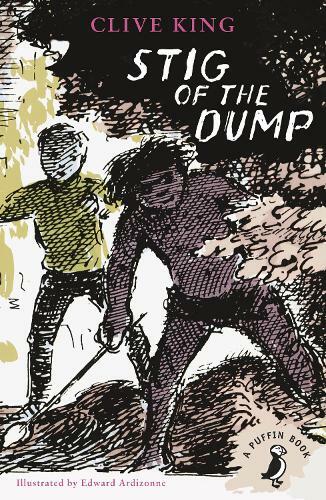 This week we started reading our new class book, The Stig of the Dump. We read the first few chapters and compared the two characters, Barney and Stig. Our new topic is all about The Stone Age and The Iron Age, and it is very interesting. We brainstormed the many questions we had about the topic and then researched the answers, using books and the internet. The non-fiction books from the library were full of amazing facts! We looked at Stone Age cave paintings around the world. We learned that cave art can include; Stone Age animals, hand prints, humans and weapons. We sketched some designs on paper first,thinking about how we could create patterns and texture through shading. Everybody then decided on a story or a dream that they would show through their picture. We used shading pencils and earth colour oil pastels to complete our art work. They are now up on display in class.